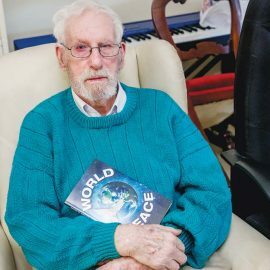 AN elderly man who ran over and killed his wife in a supermarket car park at Patterson Lakes, Saturday 9 September, was taken to Cheltenham police station for interview but no charges were laid. The incident occurred at the Lakeview Shopping Centre, corner of Thompson Rd and Gladesville Blvd, about 12.40pm. 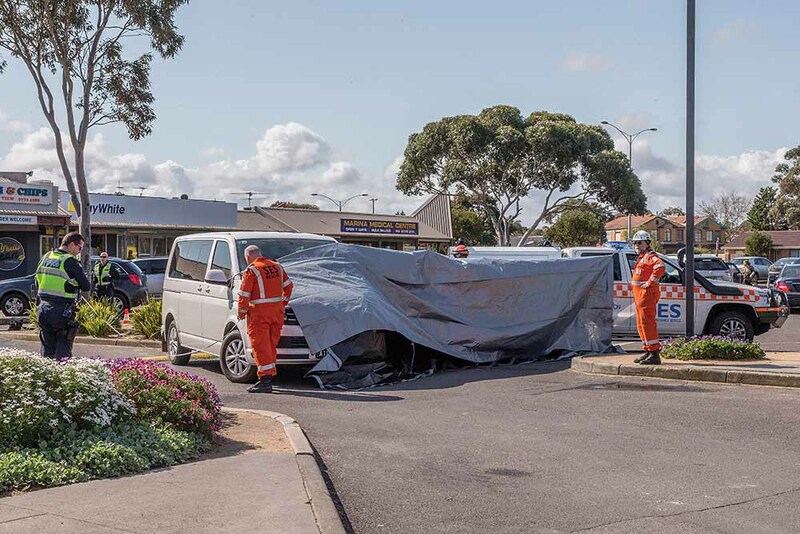 Detective Sergeant Shane Cashman, of Kingston CIU, said the couple and the 90-year-old man’s sister, all from Moama in New South Wales, had parked their white van and the women were getting out when the man attempted to correct his position. He drove forward, lost control of the vehicle, ran over a garden bed and then reversed, hitting his wife, 87. She died of her injuries while being treated by paramedics at the scene. Carrum & Patterson Lakes Forum founder Cameron Howe said Patterson Lakes residents have previously voiced concerns about the car park’s layout. “Clearly in other incidents residents feel that their safety has been compromised,” Mr Howe said. “An audit is required to understand the behaviour of drivers and to evaluate whether protection to pedestrians can be improved,” he said. Detective Cashman described the woman’s death as a “tragic accident”. He said police were “still making inquiries into the accident”.